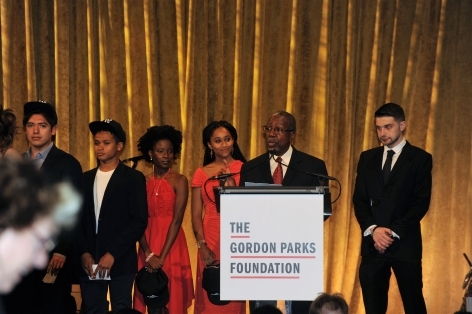 Mario Sprouse and scholarship recipients. 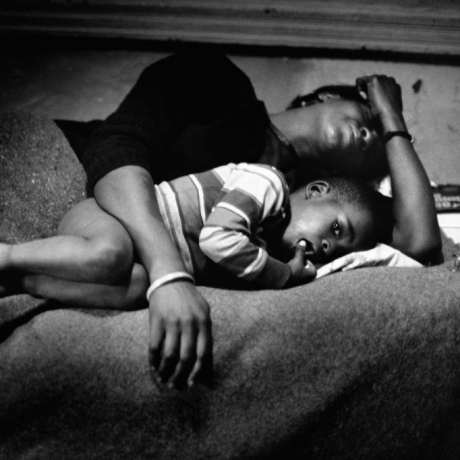 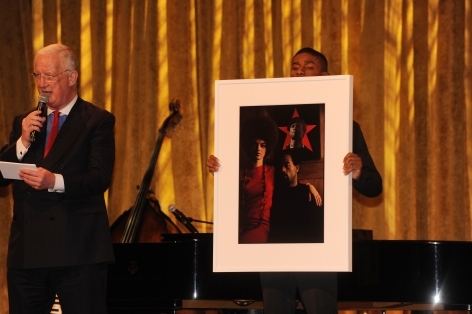 Peter W. Kunhardt, Jr., Kathleen Cleaver, and Dr. Henry Louis Gates, Jr.
Leonard A. Lauder, Judy Glickman Lauder, and Peter W. Kunhardt, Jr. 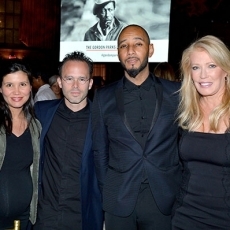 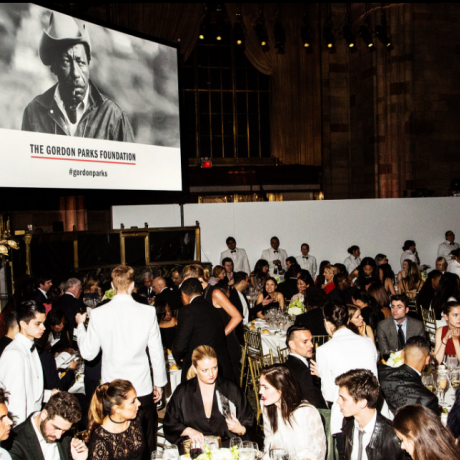 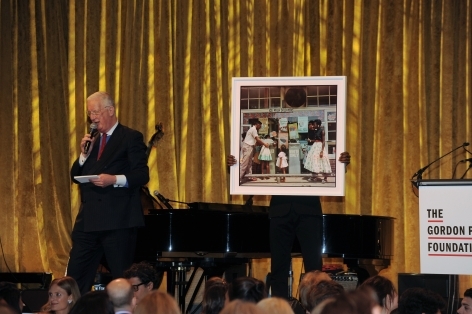 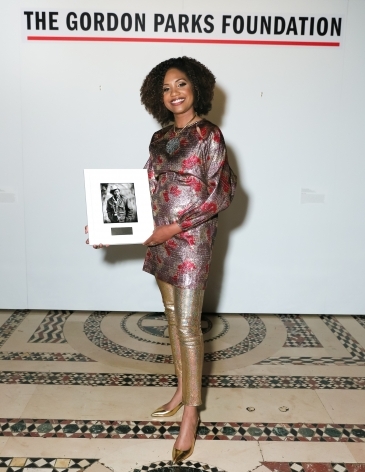 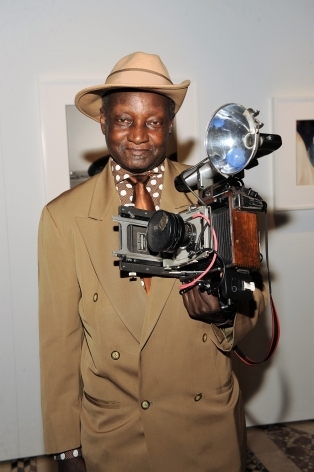 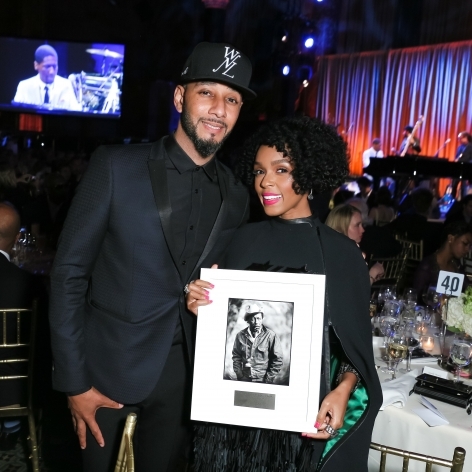 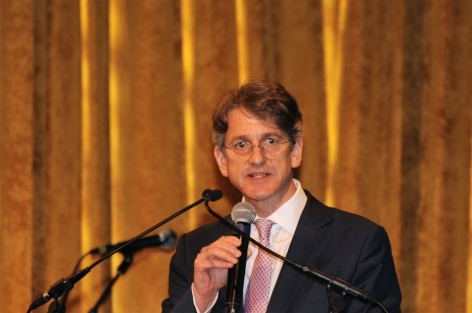 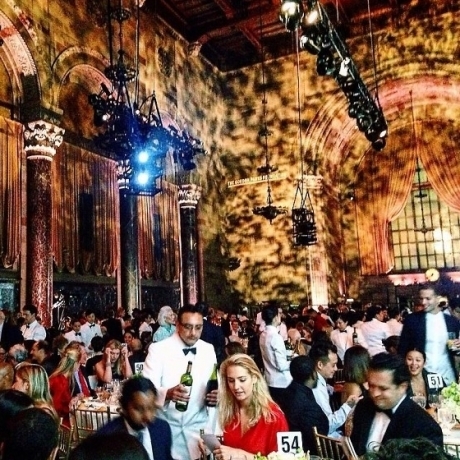 The Gordon Parks Foundation 10th Anniversary Awards Dinner and Auction was held on Tuesday, May 24, 2016 at Cipriani 42nd Street. 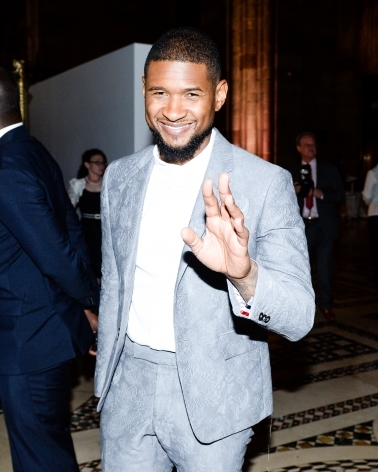 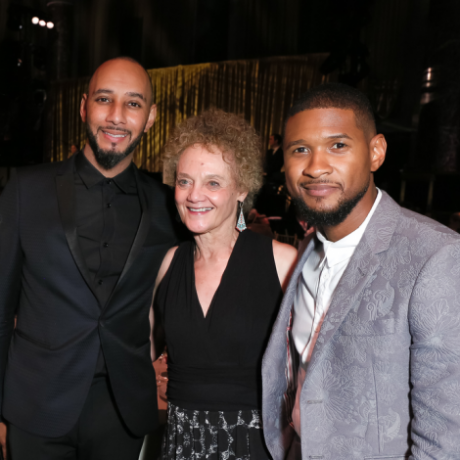 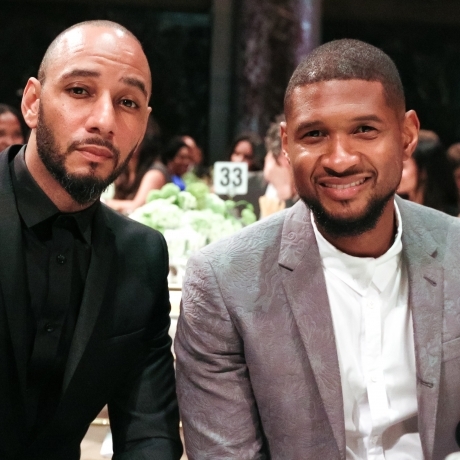 Event co-chairs were Nejma and Peter Beard, Alicia Keys and Kasseem "Swizz Beatz" Dean, Karl Lagerfeld, Usher IV and Grace Raymond, and Alexander Soros. 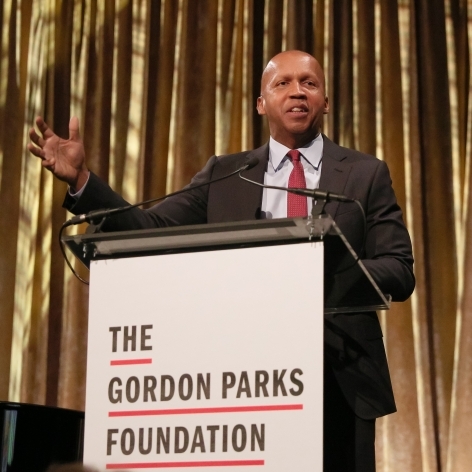 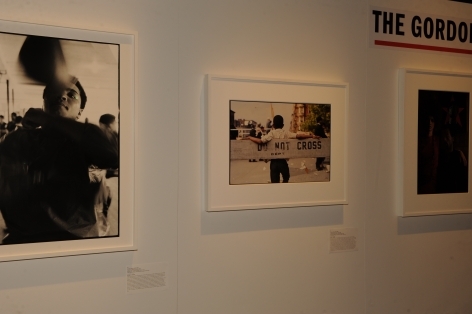 We honored Maxwell Osborne and Dao-Yi Chow, LaToya Ruby Frazier, Janelle Monáe, and Bryan Stevenson. 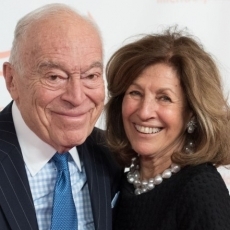 Leonard Lauder and Judy Glickman Lauder were presented with the Patron of the Arts Award. 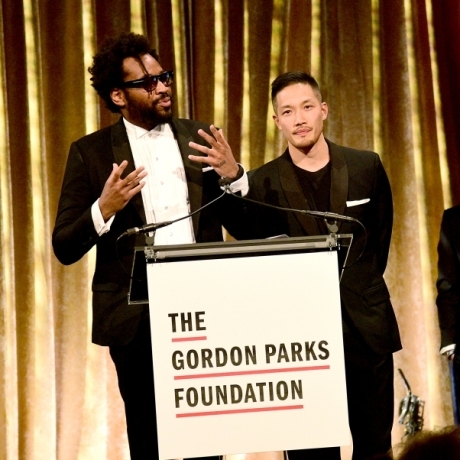 MAXWELL OSBORNE, DAO-YI CHOW & JANELLE MONÁE HONORED AT THE GORDON PARKS FOUNDATION DINNER"
"The New York Times Honoring Gordon Parks With Janelle Monáe, Usher and the Public School Designers"
"Martha Hunt stuns in slinky silk dress alongside her fellow models at the Gordon Parks Foundation Awards in New York"
"Maxwell Osborne, Dao-Yi Chow, Usher & Swizz Beatz Celebrate Gordon Parks"
"Janelle Monae Wears A Cape To The Gordon Parks Gala Like The Superwoman She Is"
"Estée Lauder mogul gushes over wife at awards dinner"
"Remembering Gordon Parks With Janelle Monáe, Usher, and More"
"The Gordon Parks Foundation Holds 10th Annual Awards Dinner and Auction"
"BLACK LIVES MATTER: LATOYA RUBY FRAZIER TALKS ABOUT GORDON PARKS"